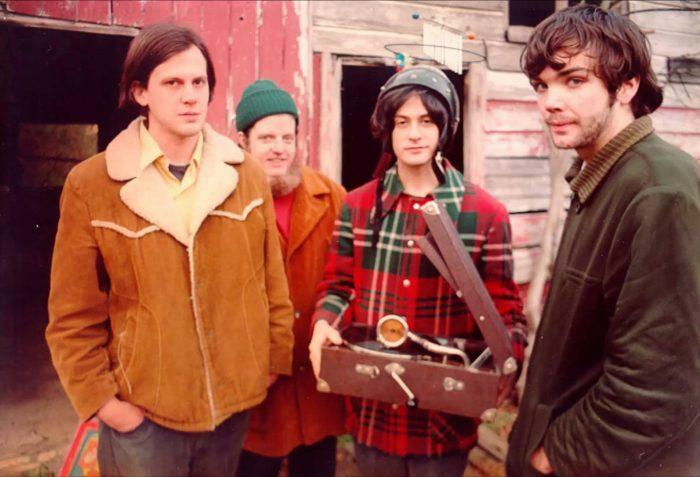 In the early ’90s, Jeff Mangum and a few friends formed a now-legendary collective called Elephant Six, which grew to encompass dozens of strangely named bands creating eclectic music mostly for their own enjoyment. 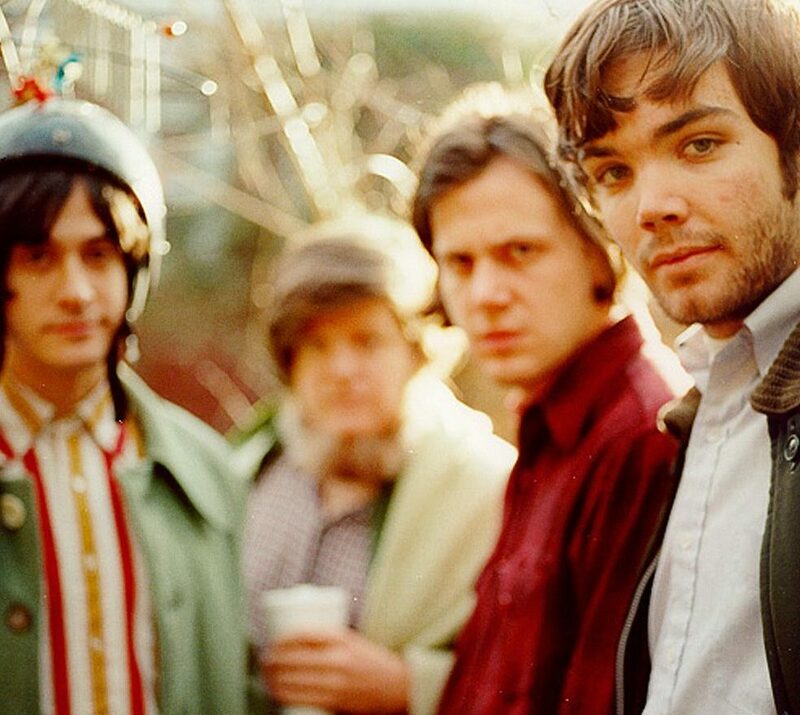 In the collective’s early days the unemployed Mangum didn’t stay rooted in the their base of Athens, Georgia but instead wandered around the USA, staying in the closets of friends. But his time was not ill spent as he started to shape Neutral Milk Hotel’s first proper releases, the 7-inch ‘Everything Is’ which came out on Cher Doll Records in 1993. A few years later in ’96 Neutrals first album ‘On Avery Island’ made its debut. This was produced by Robert Schneider of The Apples in Stereo who also backed Mangum along with Rick Benjamin of The Perry Weissman 3 and Lisa Janssen of Secret Square. 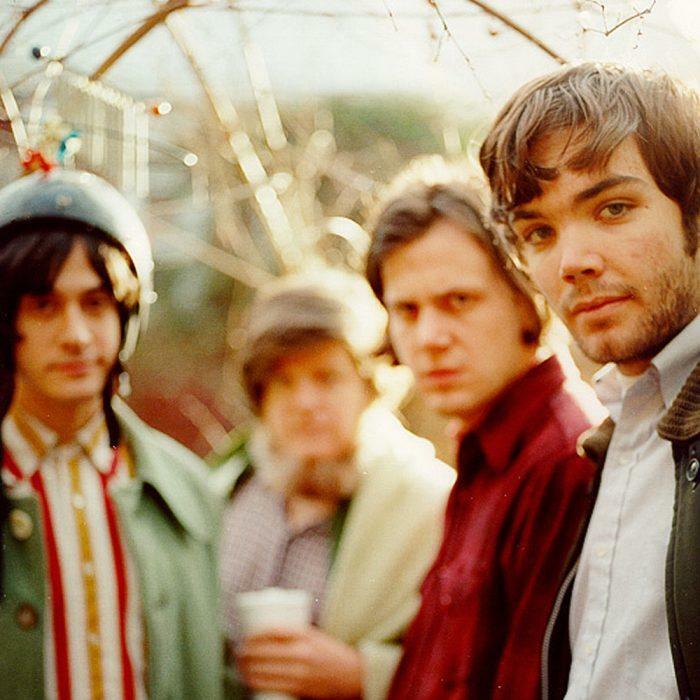 After the release of Avery Island, Neutral Milk Hotel became a fully-fledged band, as Julian Koster, Scott Spillane and Jeremy Barnes joined Mangum and based themselves in New York City. Then it was back to Elephant Six homebase in Athens and then back once again to Denver, this time to Robert Schneider’s brand new Pet Sounds Studio, to record a proper follow up to On Avery Island. Mangum brought with him a strange source of inspiration, a book that was a middle school assignment to nearly every American his age but which he somehow managed to circumvent, “The Diary of a Young Girl” by Anne Frank. The book devoured him and after reading it he spent days crying over the story and fate of the Holocaust victim. 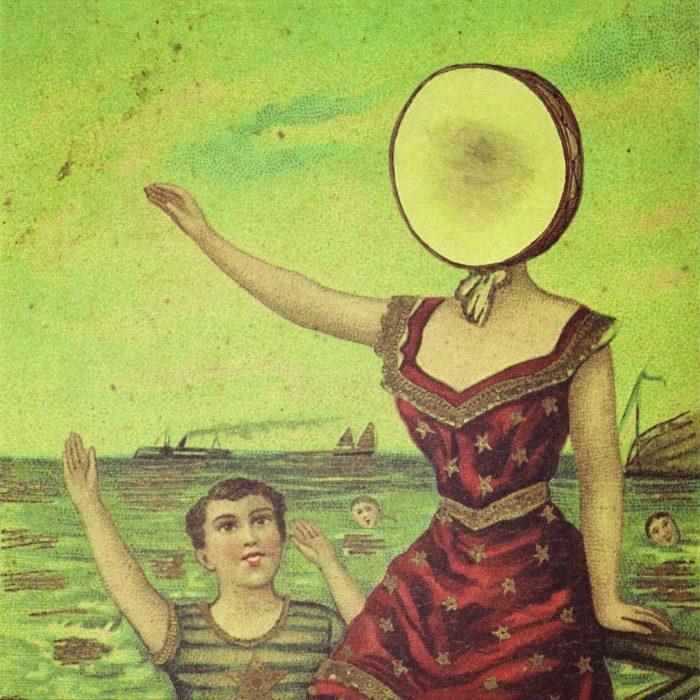 When ‘In the Aeroplane Over the Sea’ was originally released in 1998 on Merge Records, it wasn’t initially met with the widespread positive response it is often met with today. In other words, it wasn’t an immediate success. Of course, at that time there weren’t any cool indie blogs like Pitchfork so it took several months for the print magazines to pick up on it. Mangum had already endured months of touring and explaining and discussing his lyrics so by the time the press had taken notice and become interested, it seemed that Mangum himself had lost interest. Rock kingpins R.E.M. 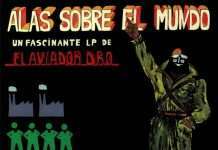 offered Neutral Milk Hotel a support slot on their tour and Mangum declined. In 2005, the UK’s Domino Records re-issued the album to much fanfare and a few years later in 2008 ‘In the Aeroplane Over the Sea’ was the sixth best selling vinyl album of that year. Mangum and crew recently performed the album in its entirety at the Green Man Festival in Wales this summer.